Dal Colosseo all’Arco di Costantino. Colosseum: the mystery of its name. His name is Anfiteatro Flavio (built by Vespasian and Tito of the Flavia dynasty), only in the Middle Ages it was called “Colosseum”; the tour guides explain that it was probably called this way because it was built near the statue of the Colosso of Nerone, or for the grandeur of the building, or even because it was built on a hill where once there was a temple of Isis (Collis Isei). Few people know that a black legend tells it had become a pagan temple, at the end of Roman ages, where the devil was worshiped and at the end of each ceremony priests asked the adepts: “Colis Eum?” (“Ador him?”). 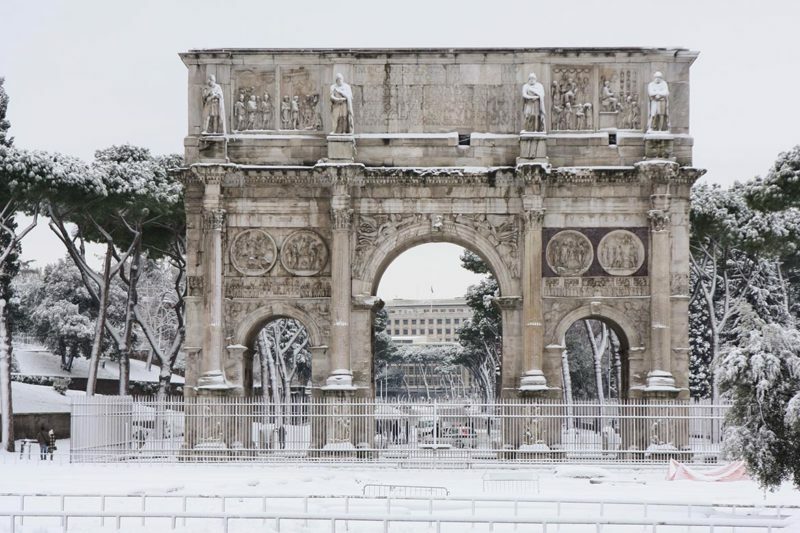 During the 1960 Olympic Games were held in Rome,the Arch of Constantine was the finishing line of the marathon won by the Ethiopian Abebe Bikila, who ran spectacularly on bare foot! :From the B & B “All’ombra di San Pietro” at the Colosseum: Take Metro A “Valle Aurelia” station (Anagnina direction) x 8 stops, 12 minutes and get off at “Termini” station. 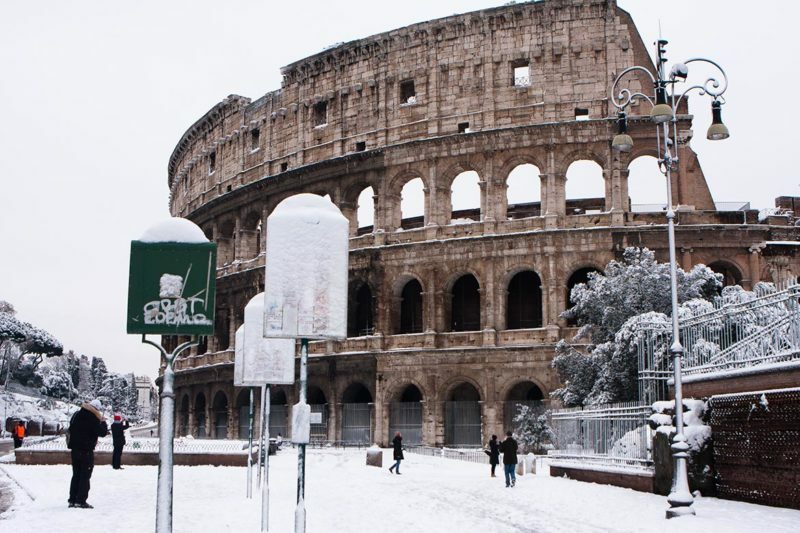 Take Metro B (Laurentina direction) x 2 stops, 4 minutes and get off at Colosseo Station.